The first round of the playoffs have delivered some excellent highlights, but last night Taj Gibson of the Chicago Bulls did one of the best dunks of the playoffs so far. Gibson did Kris Humphries (yup, that one) dirty and slammed in an awesome dunk to help give his team two points and effectively break his opponent’s spirit by posterizing him. See the dunk above. 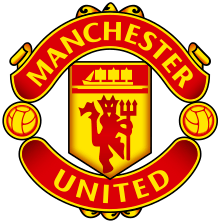 After securing their 20th league championship, Manchester United may be sporting a new team badge starting next season. The new badge is a modification of the previous logo, opting now for a circled badge and replacing the yellow parts of the old logo with white and black. The new badge also now includes three stars at the top, symbolizing the club’s three Champions League trophies. The winningest team in the Premiership follows Spurs, Arsenal and Chelsea who have all modified badge designs. See the, for now, current Manchester United badge. Now that the season is over and we’re just waiting on these playoffs to really kick in, the NBA put together this compilation video of the best dunks of the 2012-2013 season. Dunks from Kobe, Blake Griffin and of course, DeAndre Jordan’s monster slam. Check out the video above. 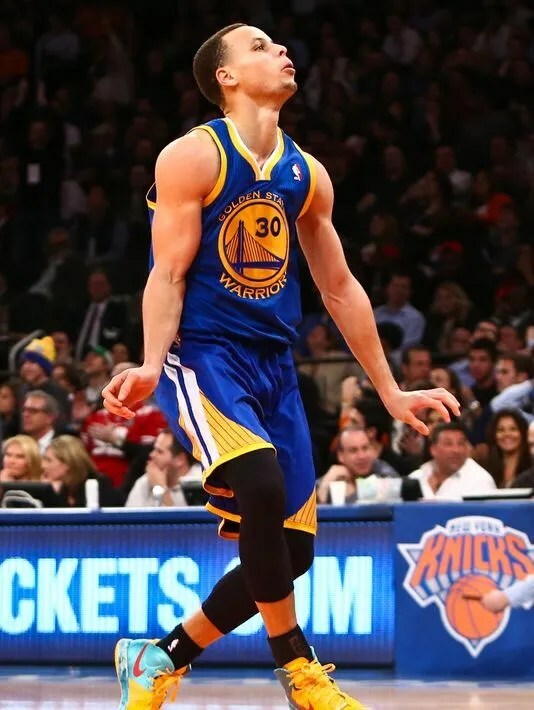 As you may know by now Golden State Warriors ace, Stephen Curry, has broken the record for 3-point shots made in a season. Curry made his 270th 3-pointer in the second quarter of his Warriors’ match against the Portland Trail Blazers, beating out Ray Allen’s record of 269 set in the 2005-06 season. The highlight video shown above was put together by the NBA and it shows some of the excellent shots that helped Curry beat the record. Skullcandy has just released the official for their new Crush headphones featuring Kevin Durant and Wale. Check out the clip above featuring Wale and French Montana’s “Back 2 Ballin” playing in the background. Week 13 of the year saw several goals around, and some of the best ones were scored, as customary, within Europe whether it was in International or Club play. GOTW mainstays Robin Van Persie and Edinson Cavani make this list thanks to excellent displays of skill. RVP’s header to put up his Holland 2-0 over Romania, was a masterful goal and a true highlight of the action from the past week. Other GOTW were scored by players El Calcio (Italy), MLS (USA), and the Ukraine.